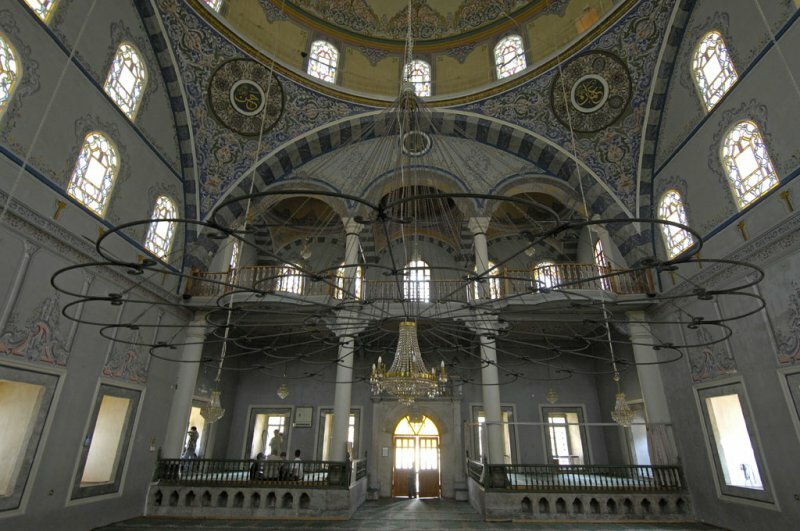 This is the Izzet Pasha Mosque, dating from 1796. Inside a small group of pupuls was being taught how to pronounce Arab vowels, the teacher was very strict and it sounded like a shouting match between the master and the pupil, the master constantly indicating where the pupil made errors. You can see the group in the left corner.